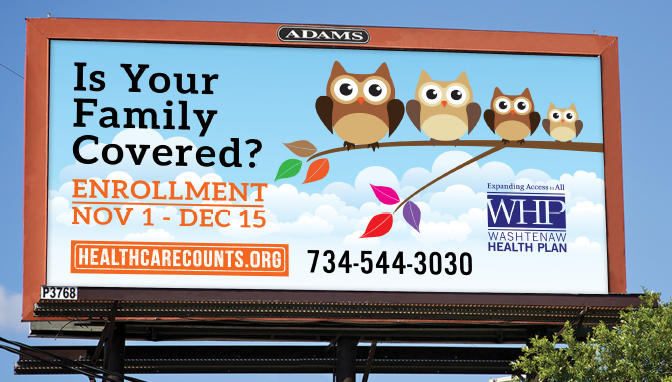 ACA (Affordable Care Act) — Healthcare Counts! Find out more about the Affordable Care Act and what it means for you and your family. On its own the order cannot dismantle the Affordable Care Act. The order does not change people’s ability to enroll in coverage and get subsidies for 2017 health plans. Current efforts to encourage people to enroll in marketplace coverage should continue and people should continue to sign up. What the executive order does do is signal the Trump administration’s intent to begin dismantling the ACA. With this order, Trump assumes responsibility for what comes next as his massive changes to America’s health care system jeopardize the coverage and protections for millions. While the full impact of this executive order has yet to be seen, it is important for consumers to still enroll in coverage. It's Thanksgiving. We're Thankful for the ACA!